Christmas is a month-long state-of-mind for me. This festive time of loved ones, parties, gifts, and religious celebrations is so special. 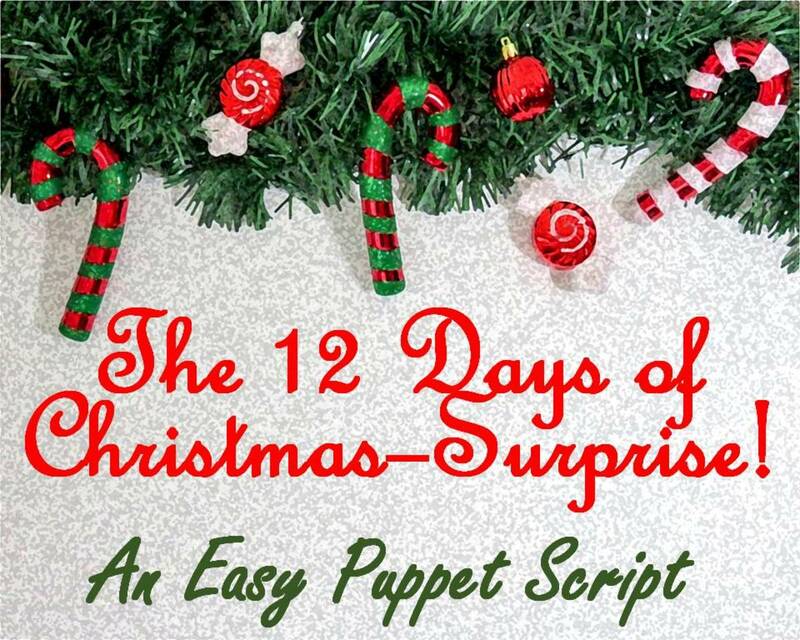 Last year, some writing friends had a challenge for an ABC of holiday topics. That fits nicely with the number of days in December leading to Christmas. Since I didn't get around to it last year, I wanted to jump in on December 1st with my Christmas alphabet. Each letter of the alphabet will be a short memory piece from my childhood or about my family or my favorite Christmas activities. 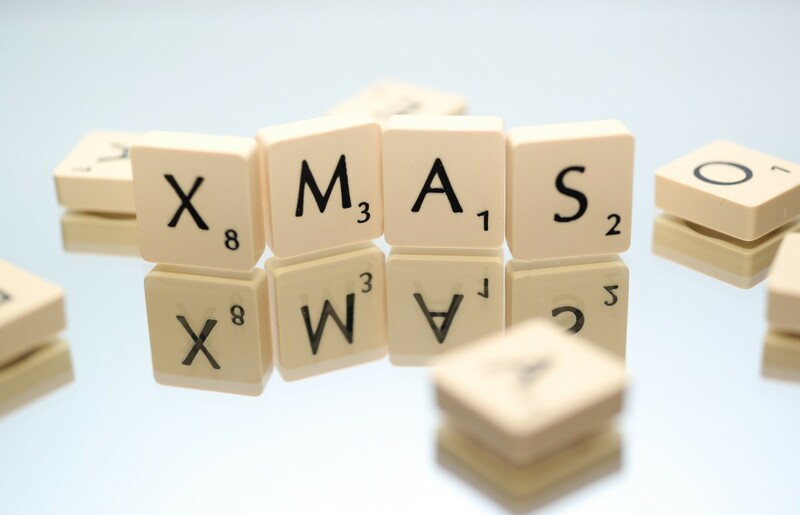 If you do journaling or blogging, you might want to try an ABC theme for December as well. I'll add a list of alternate topic ideas to fit with the alphabet theme. As the month of December progresses, I'll add more memory pieces to complete the alphabet. 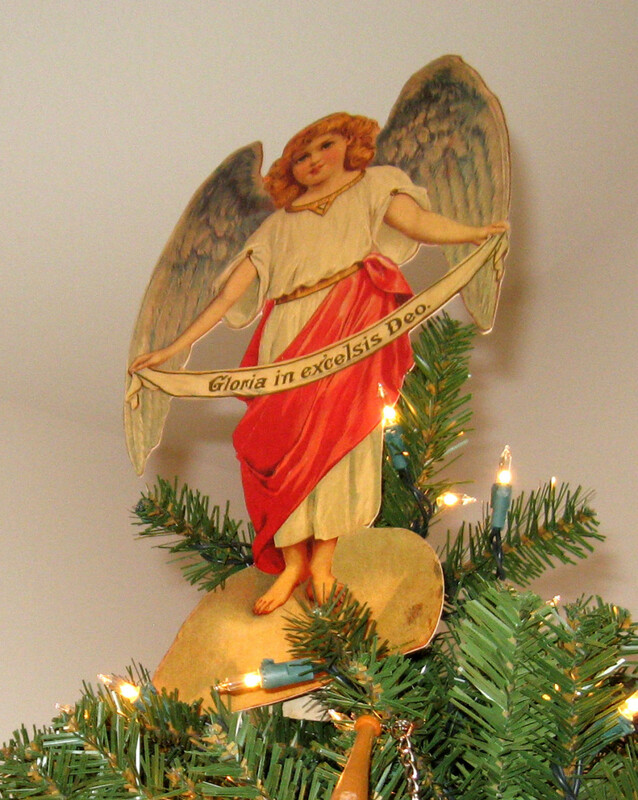 Angels at Christmas make me think of my mother's story from her childhood. She participated in the school holiday program wearing an angel costume made by her mother from a white sheet. As the students waited to make their entrance on stage, a classmate said something cruel to her. Stifling back the tears, she went on with her role in the presentation. The story is included in my mother's memoir, My Flint Hills Childhood: Growing up in 1930s Kansas. This is a good time for me to get her book out and reread that story. Have you ever heard a handbell choir play Christmas carols? It's a delightful sound. When I was in the Rotary Club in Weslaco, Texas, they had a local school perform each December with their handbells. The students were well-trained and much in demand for performances. Other Christmas bells would include sleigh bells and church bells. 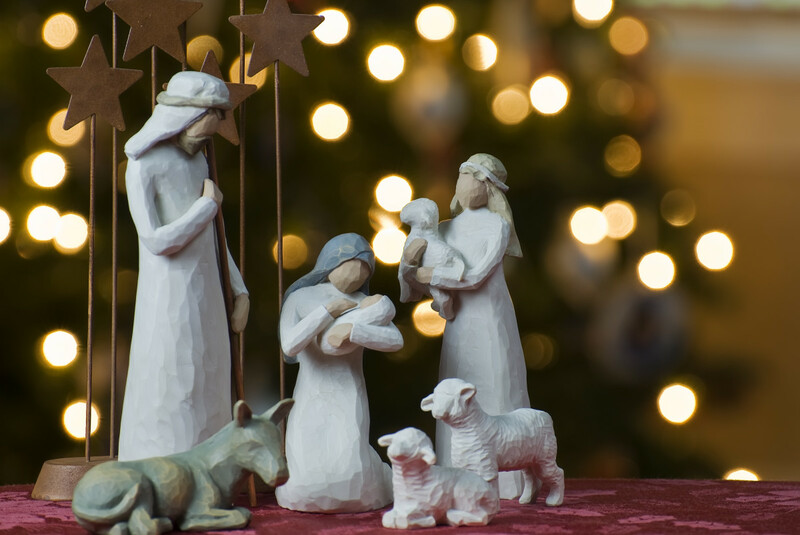 One of my favorite carols starts, "I heard the bells on Christmas Day." Oops, now that tune is running through my head. "Their old familiar carols play..."
I've never had the pleasure of riding in a horse-drawn sleigh in the snow, but the image sticks in my mind from vintage stories and movies of that era. How snug one would feel with robes draped around your knees, your hands inside a muff and hearing the muffled sound of the horse's hooves in the snow and the jingle of the sleigh bells. I have some ornaments on my tree that my family made. The bundle of cinnamon sticks tied with a ribbon and accented with a bell or some greenery makes me think of my crafty family. One sister made cinnamon teddy bears. They are a mixture of powdered cinnamon and applesauce formed into a dough and cut out with cookie cutters. These are then baked. She decorated them with colored markers and added a ribbon to hang them on the tree. Naturally, these smell wonderful when you take them out of the storage box and hang them on the tree. Here's a video showing how to make these. Do you decorate both inside and out for Christmas? I fancy up the inside of the house and put wreaths on the doors. When I start, it seems an overwhelming job. 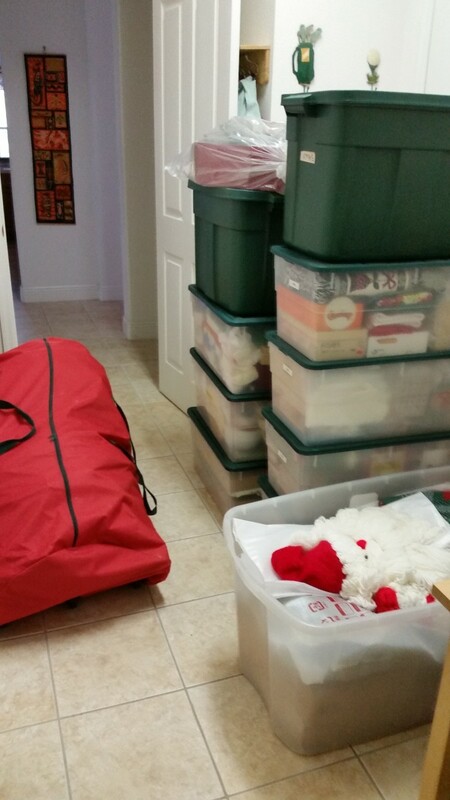 I bring in 12 tubs of holiday decorations from the garage storage area. These are stacked in the dining room so I can use the table for unpacking and sorting. Probably I should go all out and empty all those storage bins in one or two days. Then I'd be done. Instead, I spend an hour or so each day, and it ends up taking a week to get the house decorated. I've thought about cutting back on the decorating, but it hasn't happened. Just the Christmas tree alone takes several hours to drag in, assemble, test the lights, and prepare for the ornaments. Three or more hours more are needed to get all the pretties on it. 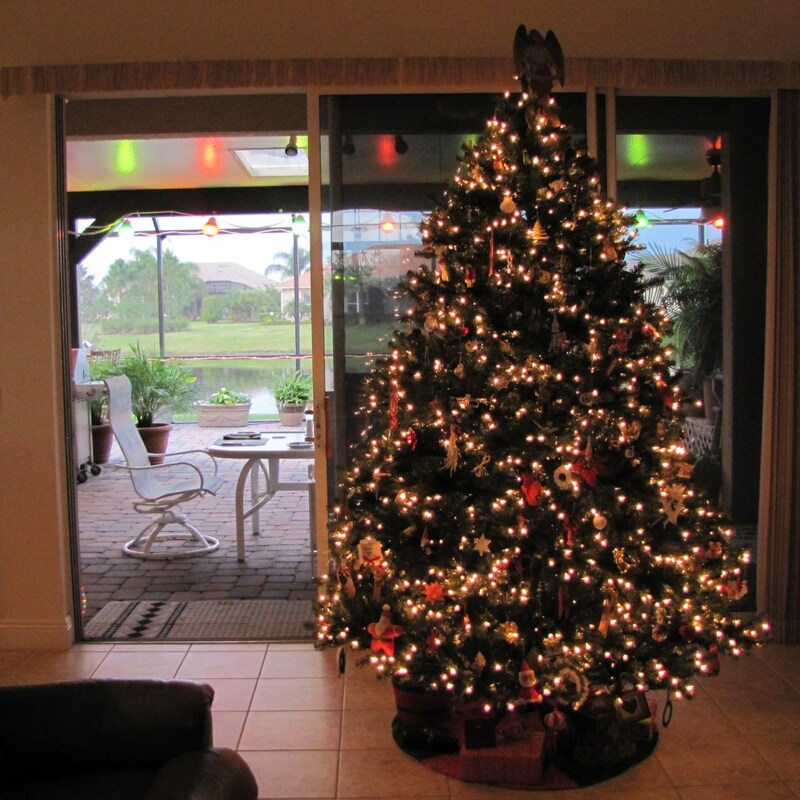 I have two smaller (3-foot) trees that go in the dining room and the TV watching room. 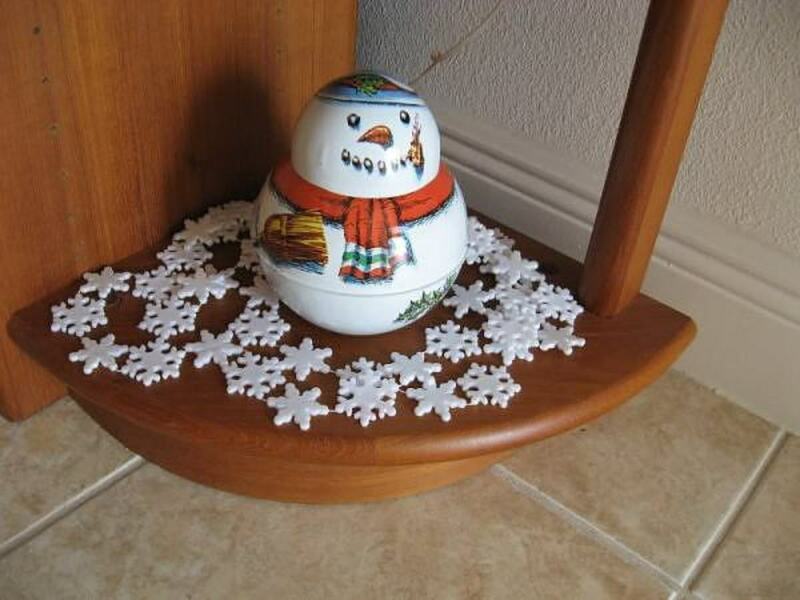 Those are easy to set up and fill with miniature ornaments. Instead of writing about it, perhaps I'd better go unpack a box or two. Do you find those Elf on the Shelf activities rather creepy? I see some parents arranging elaborate scenes each day for their children to discover. Some of them are scenes where the elf has been naughty or destructive or get injured. I guess it depends on how your kids think. Recently, I saw where a parent used the Elf to give a new direction for the children each day. The Elf had a note telling the children to decorate the tree, wrap presents, clean their room, make cookies for Santa (or whatever the action was for that day). They said the kids were quite willing to do a chore if the Elf told them to do it. Of course, there's no snow in Central Florida where I live. That means my Frosty the Snowman is a roly-poly tin, a reproduction of one designed by Tindeco 100 years ago. I put him on my bookshelf, and it reminds me of making real snowmen in Kansas when I was a kid. I collect vintage Tindeco tins, but the roly-poly Santa and snowman are very sought after and beyond my budget. When I saw there was a reproduction, I got it right away. 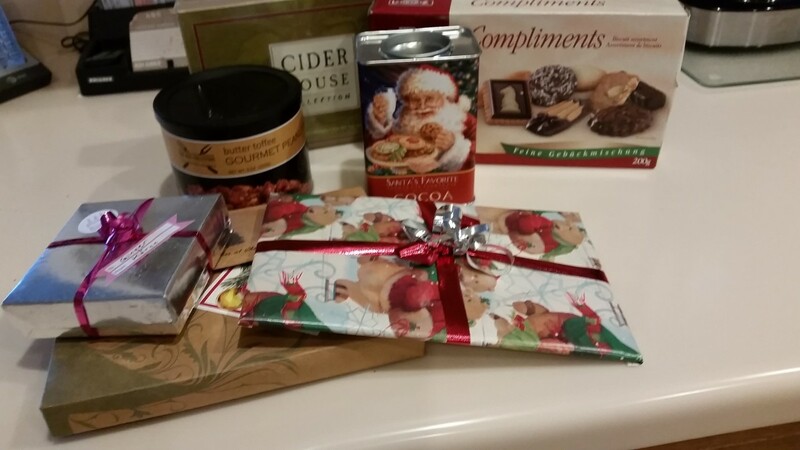 In chatting with the ladies in my retirement community, I found that many of us have given up exchanging gifts at Christmas with our spouses. I admit that I like having a present to unwrap on Christmas Day, but we already have all that we need. What's their solution? Several said they give the gift of an experience instead. They get a ticket for a special show or plan an excursion to take with their husband. There's a Christmas song by Dolly Parton about a childhood memory she has from the time when her family was quite poor. It's called "Hard Candy Christmas." My family had many years where Christmas was somewhat skimpy but my parents always managed to pull the holiday together for their six children. Perhaps they were then stuck making payday loans for months afterward. I hope not. 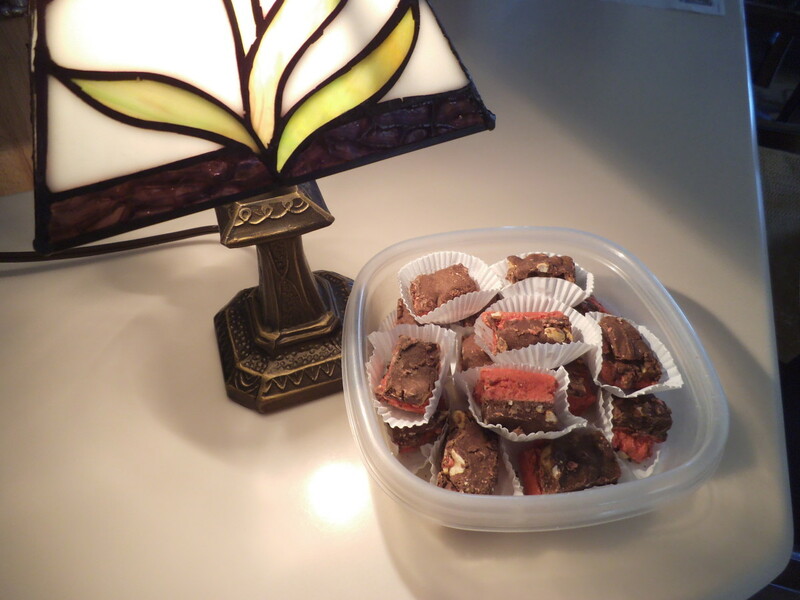 Our Christmas was never as impoverished as Dolly describes in her song where the only Christmas treat was hard candy. I've never really cared for that kind of candy, so it's hard for me to imagine that would be all the treat that I'd get. I find my joy in the Christmas season diminished over the last ten years. It happens to many people, I suppose. You experience a loss, a disappointment, or have another reason making it hard to feel joyful. For me, the sudden death of my sister when she was only 49 gets remembered every year on December 8th. I try to savor memories of this special sister and have several ornaments that honor her life. When I place those on my Christmas tree, I think of Shannon. Then a few years after that, my mother had a disastrous fall where she broke a hip at age 87. 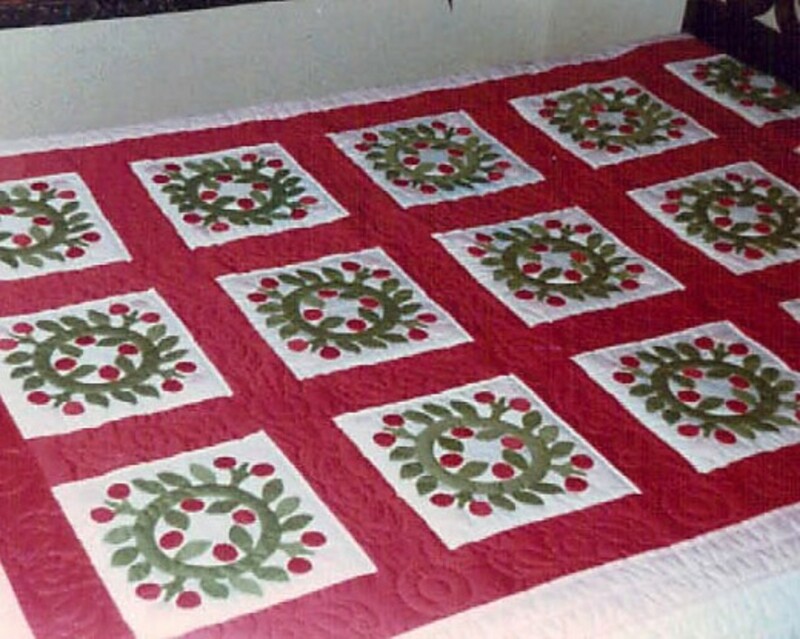 The Christmas season that year was one of anxiety as she underwent hip surgery, followed by a heart attack. We all felt the ups and downs that December as she progressed to a rehab center, then back to the hospital for a blood clot and a final heart attack. I try to remind myself that Shannon and Mom would want all of us to still find joy in the holidays. 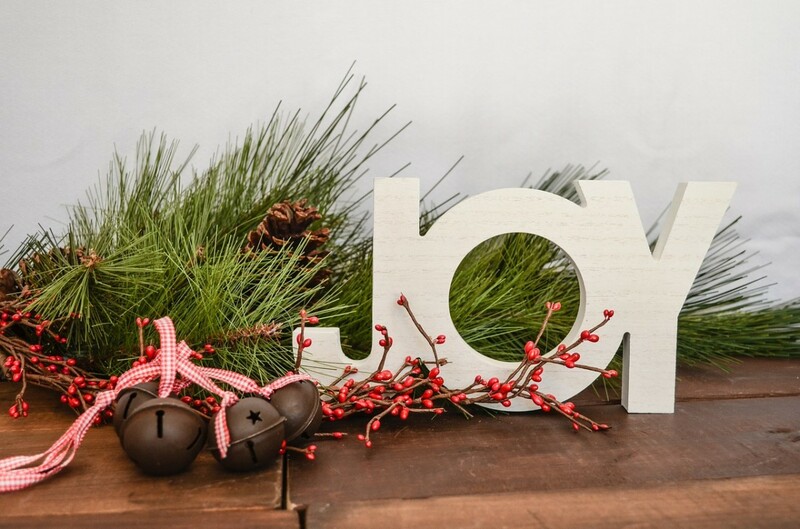 Still, it is hard to put those accumulated sadnesses out of mind and embrace the season of joy. One does feel an urge to help others during the Christmas season. I know some people are suffering hardship and have a hard time creating Christmas magic for their children and loved ones. Fortunately, many kind gestures cost little. Just having an awareness of others when you are out and about enables you to see opportunities to be kind. Give another person your place in line at the store. Share a smile. Entertain someone's toddler with some peek-a-boo when it is fussy. If you can afford it, donate to the charities that depend on an infusion of Christmas giving to do their good work. Volunteer your time at a soup kitchen or visit people in a nursing home. Then, try to carry your spirit of kindness into the New Year. Make it a high priority on your list of resolutions. Back when we had annual passes for Disney World, we looked forward to the light show each Christmas. Being Disney, it was an incredible show, and huge crowds came out for it each evening. When the light show started, they pulsed in time to the Christmas music playing, changing effects with different banks of lights coming on and disappearing. 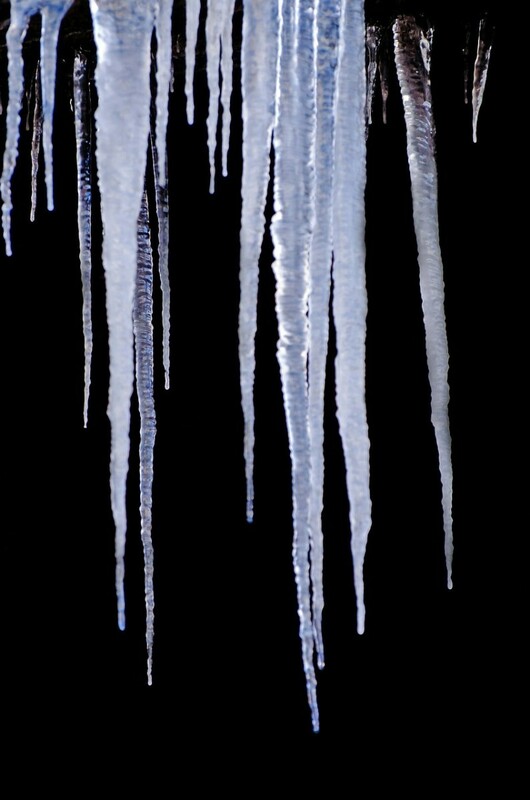 At the same time, faux snowflakes drifted downward from special snow-making machines on the rooftops. How special it was on a mild Florida night to enjoy the snow without the frigid discomfort that usually goes with that. They no longer have that marvelous light show at Disney Hollywood. It was pretty special. I used to live along the Texas border, just 10 miles from Mexico. What a festive time it was in December. The Basilica of Our Lady of San Juan Del Valle had wonderful Christmas services with a mariachi band playing religious songs. The front of the magnificent church was banked with hundreds of poinsettias. We always chose to go to the bilingual mass, though they had some in just English or just Spanish. At the office party, we always brought in tamales. Such a tasty treat. There were wonderful cookies too; wedding cookies coated in powdered sugar, churros, mini-sized empanadas with sweet fillings, the little pig-shaped cochinito flavored like gingerbread. On the twelfth day of Christmas, you would get Rosca de Reyes (bread of the kings) from the Mexican bakery. I previous years, we moved the sofa and loveseat around to make room for the Christmas tree. The loveseat usually ended up in the garage or squeezed into the guest room. This year, the garage is overfull with some things we are clearing out, so that's not an option this time. We added some extra furniture in the guest room, so it's too full too. What to do? 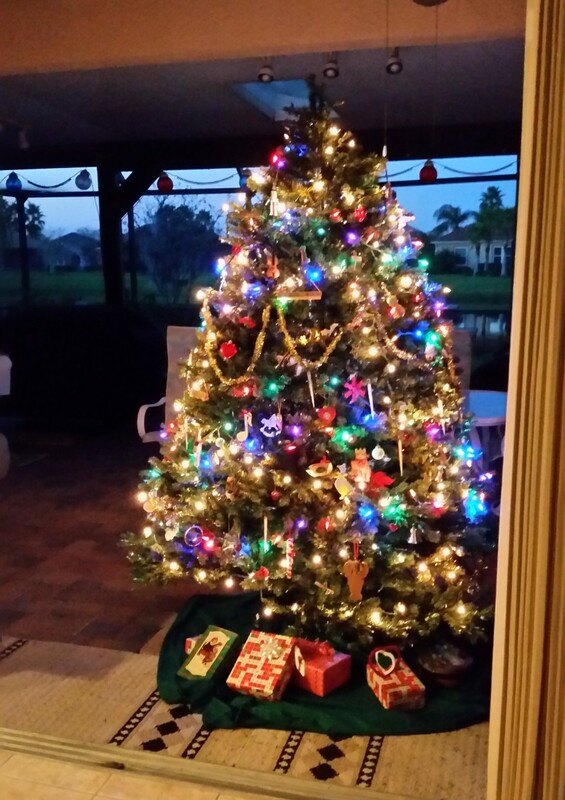 Finally, we had the inspiration to set up the tree on our patio under the part that is roofed. That's what we did Saturday, and today I fiddled with the lights and added a smattering of ornaments. It happened to be a bit chilly (in the 60s) and rainy today, so not ideal for tree trimming. The next three days are supposed to be chill too, so I figured it was now or never. 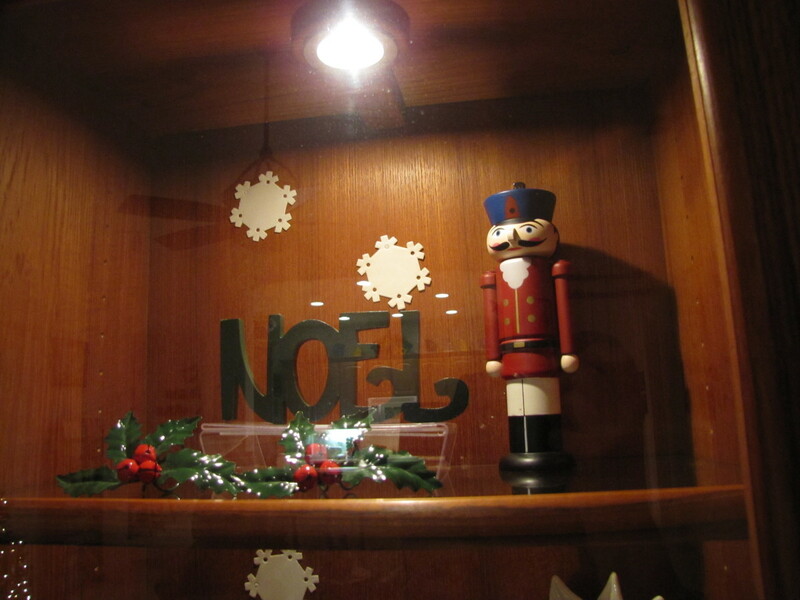 I could only use the most sturdy ornaments made of plastic or wood or metal. 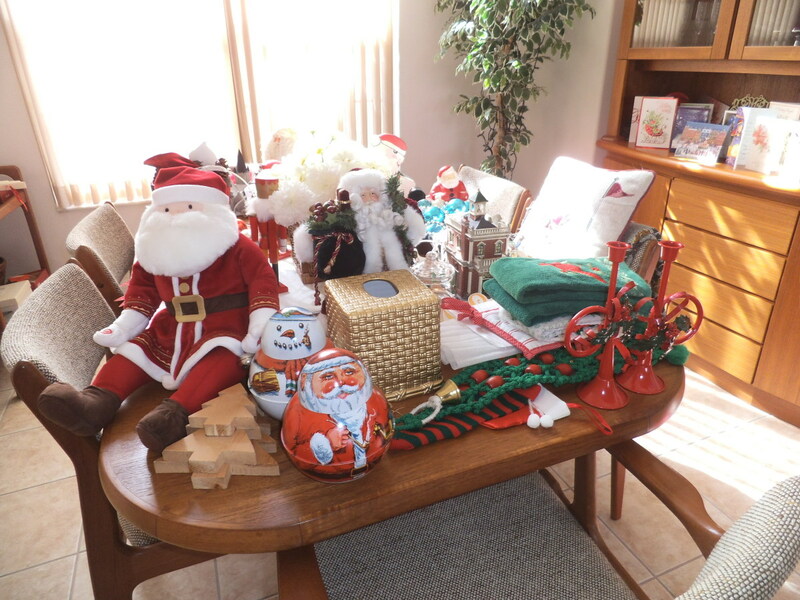 My precious glass stars, fragile antique Santa, crystal pendants, and cloth ornaments must stay in the box this year. It will have to do. I have no other options. At least I don't have to worry about it getting snow on it (one of the advantages of living in Florida). When I created sales pages on a site called Squidoo, I'd get a preview of what some people were getting for Christmas. It was like peeking into Santa's bag. 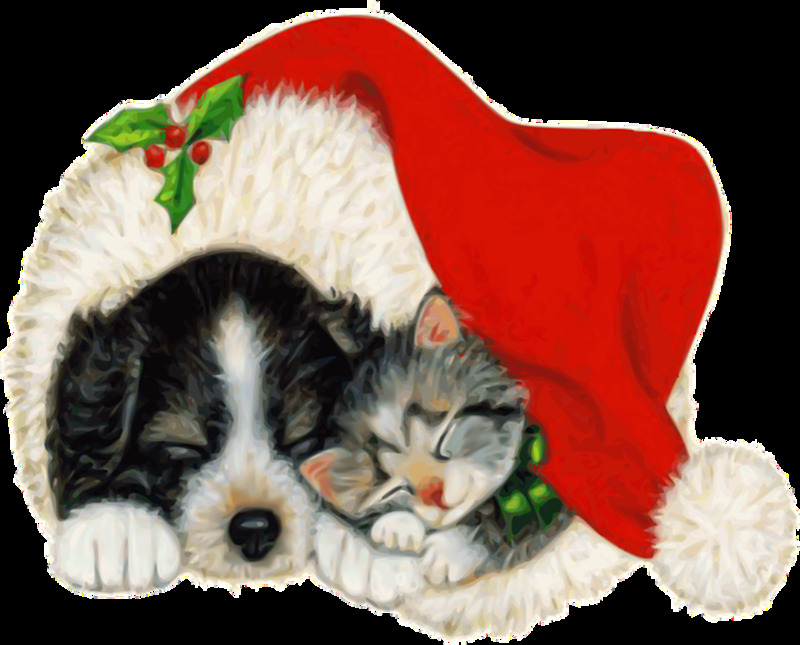 The site would post my Amazon sales each day, and it was fun to look through the list and know what Santa will deliver to some happy person. One day, someone bought a toy toolbox, a Bruder Toys forklift, and the book, B Is for Bulldozer to give some lucky little boy. Some dad was getting a Bosch job site radio, and another one was getting a deluxe watch storage box. A history buff was surprised by the Civil War cavalry saber replica and a Civil War calendar. Some mom or grandma would enjoy opening her gift and finding cushy booties that have an insert to warm in the microwave. Besides Christmas gifts, I'd see shopping that reflects the visiting and partying at this time of year. Someone bought a chilling tray that keeps foods cool on a buffet, and another person bought a queen size air bed. 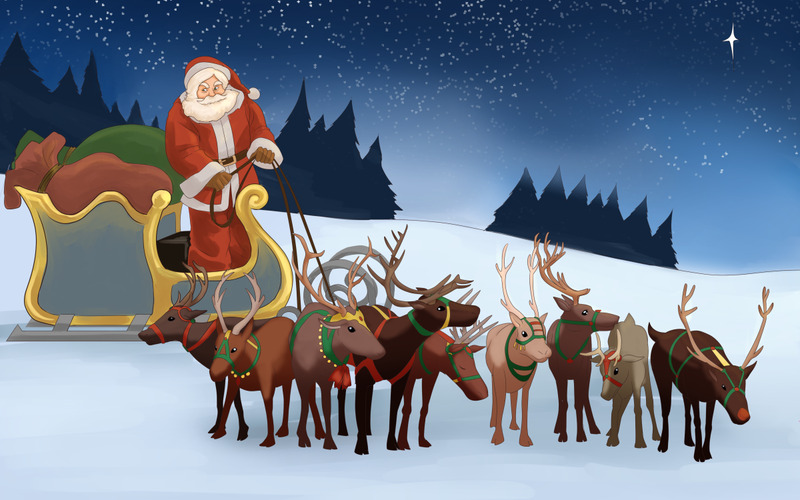 What do you hope is in Santa's bag for you? I'm a ribbon hoarder, but that's not really a bad thing. It comes in very handy at Christmas time. 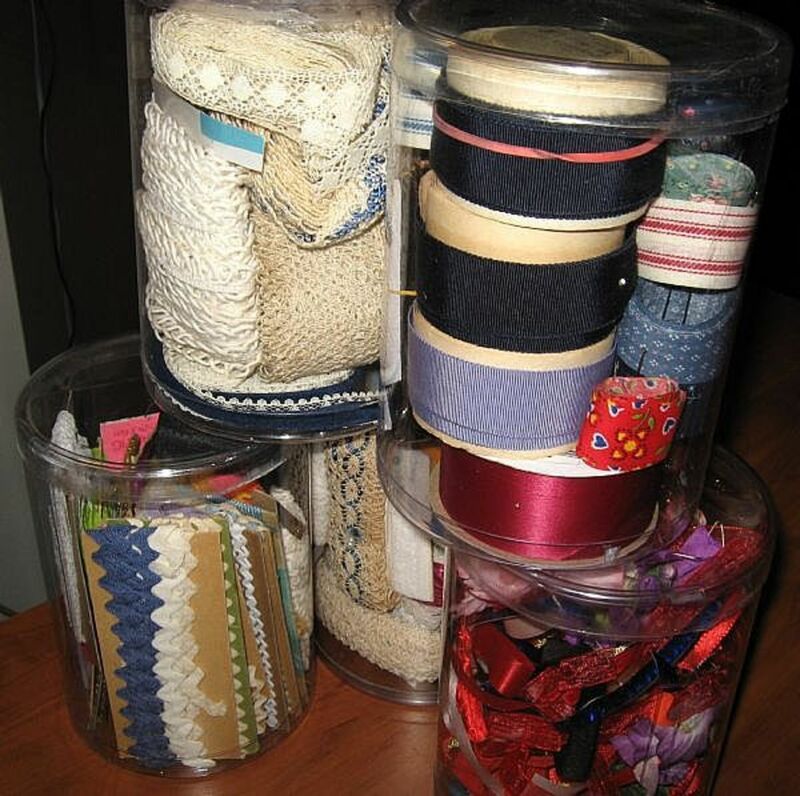 I bring out my stash of ribbons and use them to tie ornaments on the Christmas tree or to decorate packages. There's nothing like a real fabric ribbon to dress up a package. I feel it stands out from the throw-away rolls of ribbons and the premade bows from the dollar store. 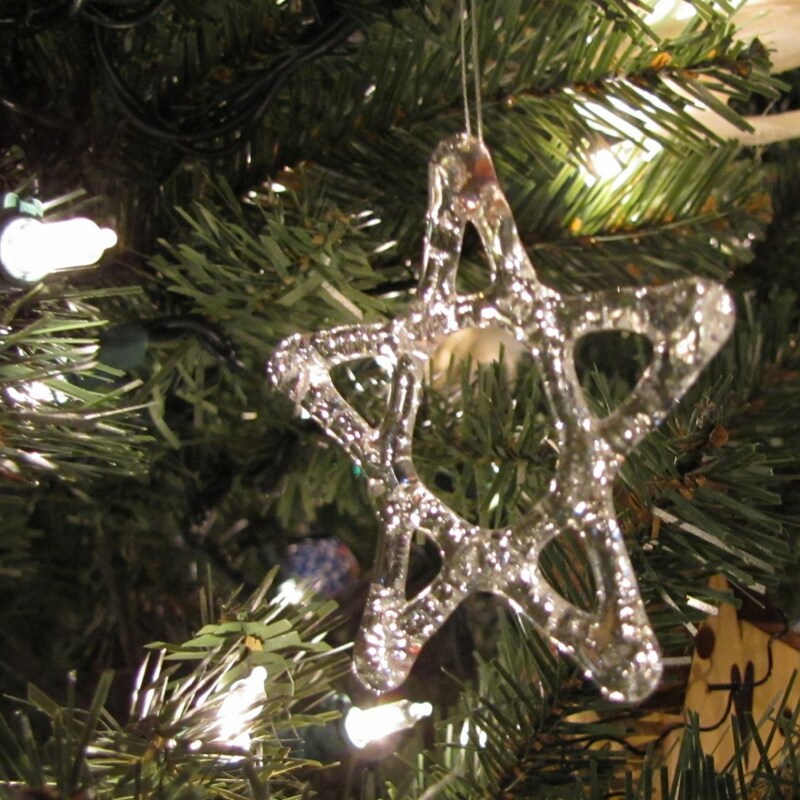 Clear glass ornaments add sparkle to a Christmas tree. I like to use vintage chandelier crystals on my tree. They come in a variety of shapes and reflect the lights in a beautiful way. Where do you find these? They show up at yard sales, flea markets and antique shops. If it is just a few stray pieces, they can be quite inexpensive. I've found some priced at just a quarter each. You can find shaped glass ornaments to hang on the tree too. This star is an example of that. I decorate my tree with an eclectic mix of ornaments but like to include glass for the shine that it adds. Do you decorate your tree with some bling? Sure, most people love a pretty Christmas tree, but you can have a love-hate relationship with this iconic holiday symbol. 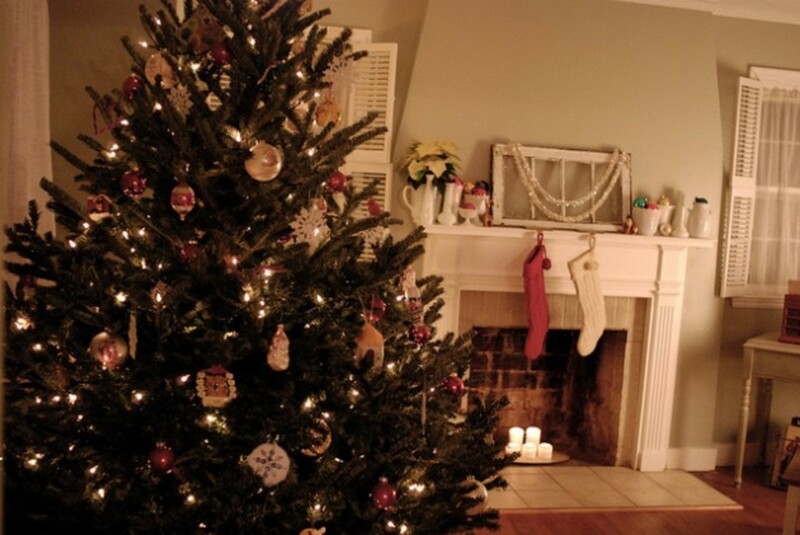 Here are some reasons that Christmas trees can make you crazy. Yes, even the artificial ones drop their needles. Then, those needles clog up your vacuum cleaner. Even with the vacuum cleaner, some needles get stuck in the carpet. You'll be finding needles for months after the holiday. On my pre-lit tree, after the first year, the lights started going bad. I paid a lot of money for that tree and now after 4 years, half the lights don't work. Yes, I tried replacing them and using a tester on the lights. What a nuisance. A tree inside the house is irresistible to a cat. Their natural instinct is to explore and climb the thing. 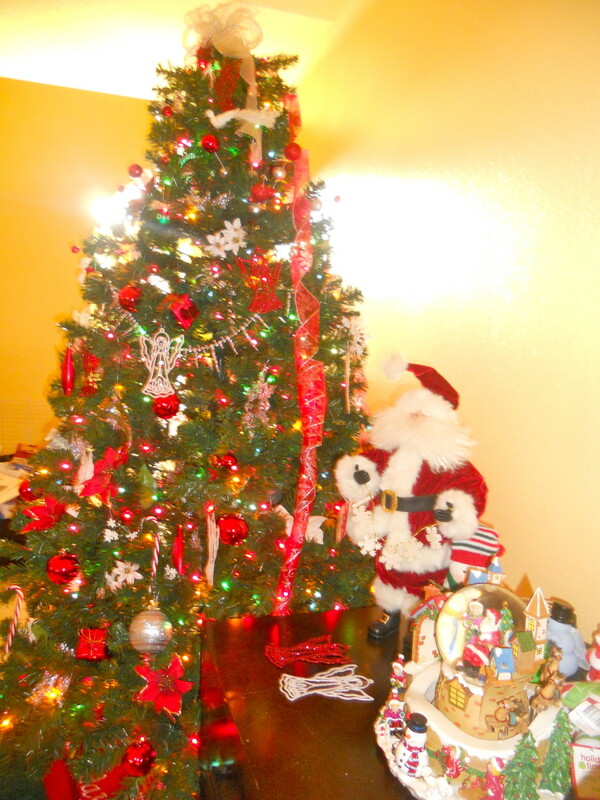 While up there, they are sure to dislodge several fragile ornaments that are family heirlooms. Accidental? Maybe, maybe not. First, I have to shift the sofa and a loveseat to put the tree by the window in the living room. The big armchair has to go into the garage. Of course, that means shifting everything around in the garage to make space for the ousted chair. Let's face it, you really don't have room for one more thing in your house, but because it is December you want to put a tree in there. I bought a huge red canvas storage bag for my Christmas tree and my hubby built a shelving unit for the tree and all the boxes of ornaments. That takes up valuable garage space for eleven months of the year since we don't have a basement. I must admit that I make a huge project of decorating my Christmas tree. Not everyone drags it out for a week like I do. It's never as much fun to take all the decorations down as it was putting them up. This year, I took everything apart and stored it away in record time. The incentive was the upcoming house painting that we had scheduled. To make it a little more fun, I put on some holiday music for the last time this season. I tried to compact what I had into fewer boxes and bins, but in the end, every single one was full. 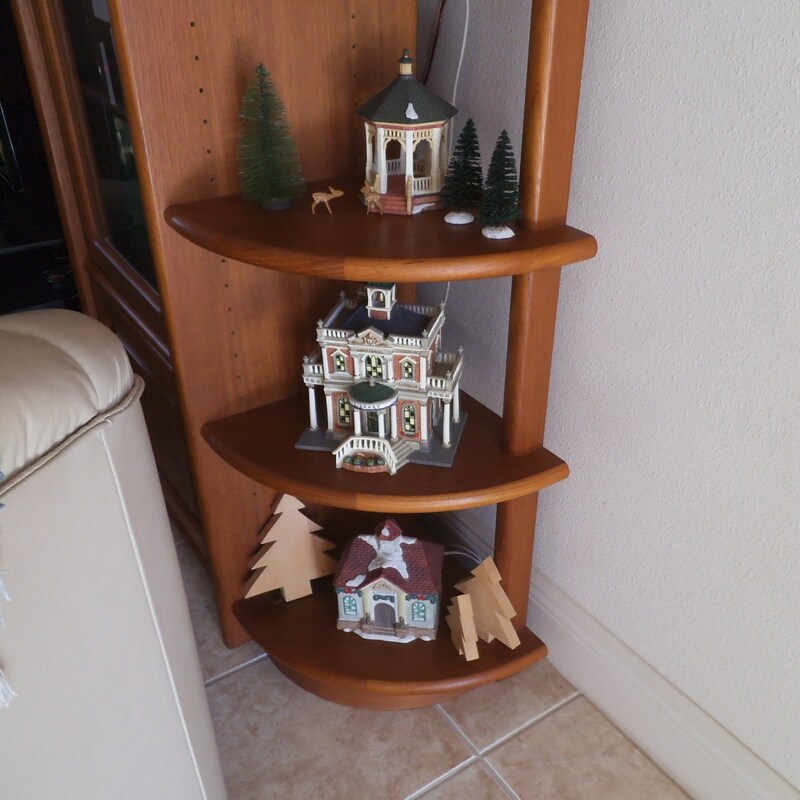 My pieces for a Christmas village consist of three libraries and a gazebo. When I was a library director, one of my board members gave me a lighted Christmas library. A perfect gift. Since then, I've found two more libraries for my village. One is a Victorian style building with a grand entrance and a belfry on the top. 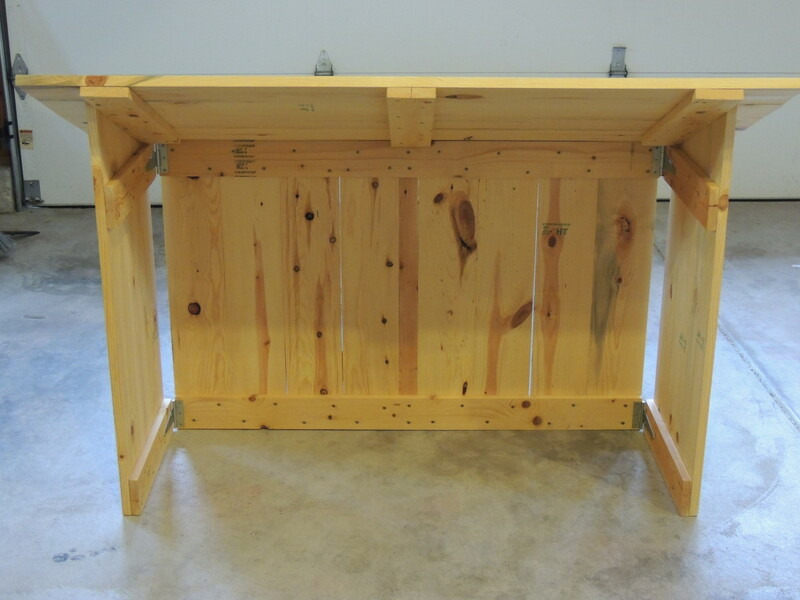 The other piece that I treasure is a gazebo. It's meaningful to me because my brother built two gazebos in the parks of our hometown. I place some fir trees with the gazebo and two little hand-carved fawns to complete the scene. 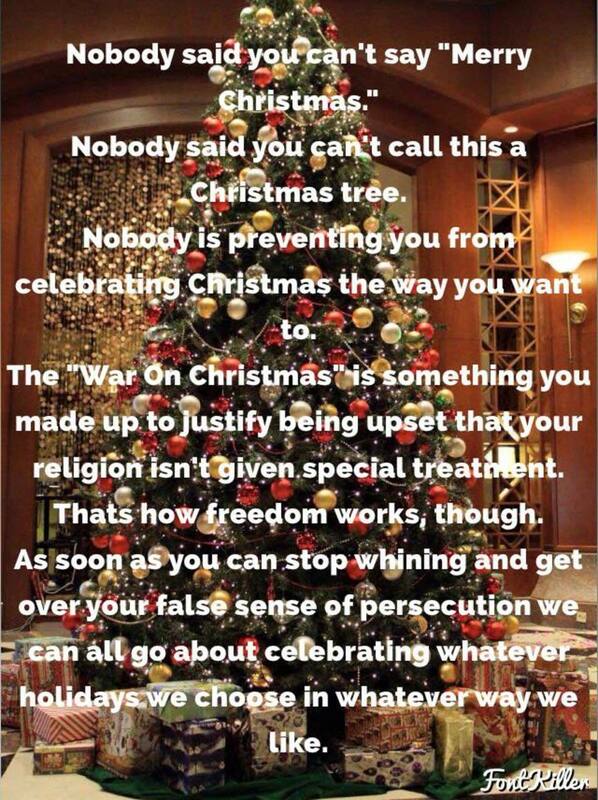 I shouldn't get started on the War on Christmas debate. Some people complain that commercialism is ruining Christmas. I did some research in old newspapers from the 1910 to 1920 era, and the papers were loaded with advertisements for toys for children and gifts for men and women. Expressing your love at Christmas with a gift is a very old custom. Others complain about the use of "Happy Holidays" for a greeting in stores. First of all, the clerk in the store has no idea if the customer celebrates Christmas, Hannukah, Kwanzaa, or one of the other holidays worldwide that fall in December. Furthermore, the word "holiday" is an abridgment for the word "holy day." It isn't disrespecting your religion to express a greeting that embraces all religions. Or, did you think yours was the only one? 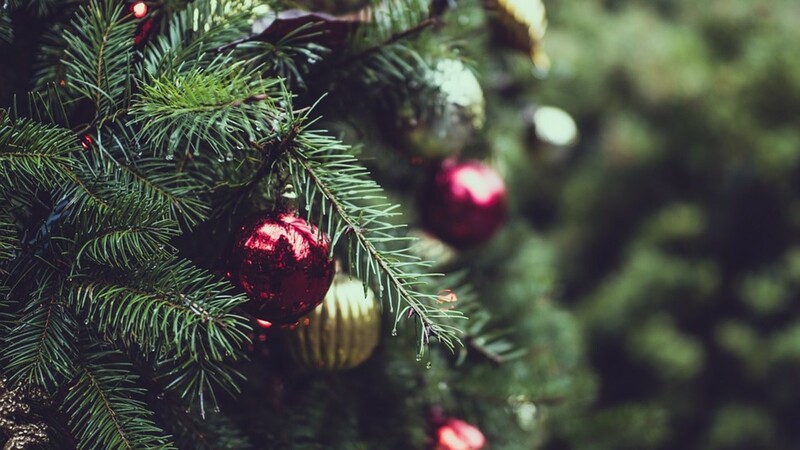 Christmas can be an exciting time with all the parties, festive events, special lighting everywhere, and a feeling of anticipation throughout the month of December. Of course, for children, all that excitement bubbles up in hyperactivity. Parents have a hard time containing their children's enthusiasm. They want Christmas right now, and the waiting becomes a torment for them. I like drawing out the season and savoring the moments myself. Guess I'm not a kid anymore. My first husband was quite an accomplished baker. He's studied at the Institute of Culinary Arts although he ended up not making that his career, it left him with skills that he put to good use, baking wonderful loaves of bread and desserts for family and friends. At Christmas, he could make a Buche de Noel, a French treat. In English, we would call it a Christmas log, and that is what it looks like. I've attached a YouTube recipe tutorial for this in case you want to give it a try. I've never felt brave enough in the kitchen to make it myself. 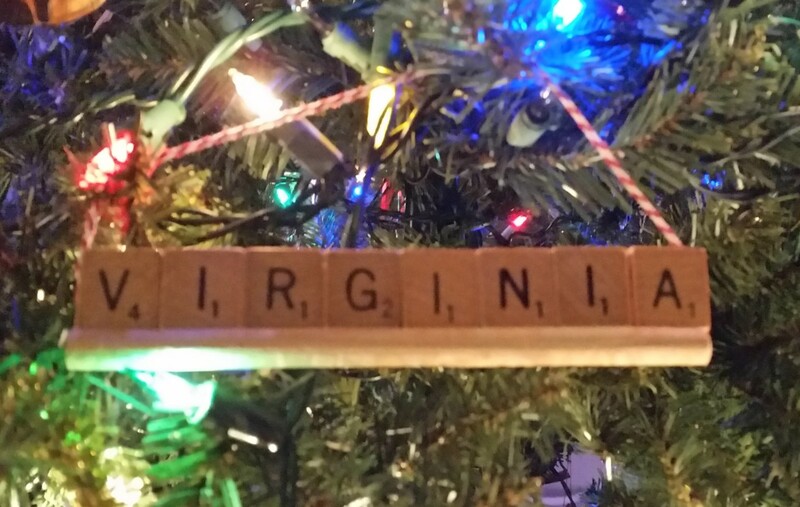 Just wanted to say how much I love your scrabble holiday ornament. Now I have to make one for my sister. Her and I are a perfect match and have battled at scrabble for years with our scores often ending within a couple points of one another. I'm still adding to this. I'd intended for a new letter of the alphabet for each day in December, but now have decided to add them all as quickly as possible so it has a more finished look.